Hooray! I’m back into watching Jdrama, last season I only manage to finish two dramas out so many that I downloaded. 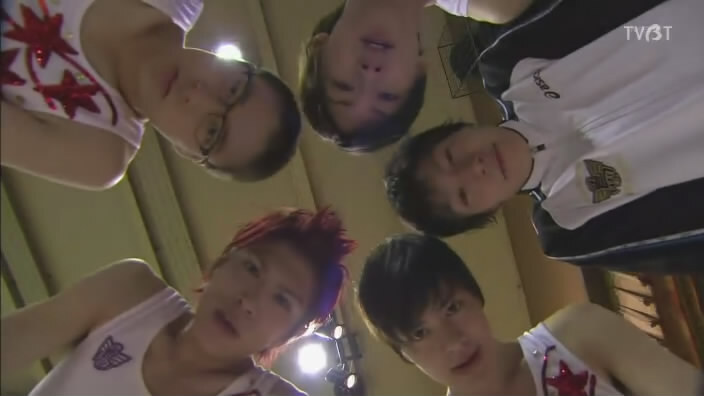 Tumbling, the only reason why I would watch this at first is because of the pretty guys but my main focus is Nissy. Well the first episode didn’t turn out to be that bad, in fact it was quite good. There was a part I teared where Yuta confessed how much he loved rhythmic sports gymnastics to Azuma. To keep it short, the first episode is about Azuma is the bad student who likes fighting because of his low grades he was forced to join club activities. He joined the male rhythmic sports gymnastics because the girl he likes said guys who does rhythmic sports gymnastics are really handsome. With such a hot temper the club activity didn’t last long for Azuma, he wasn’t serious until he felt guilty for making them cannot compete in the competition. Azuma became so enthusiastic about rhythmic sports gymnastics as he wants to full fill Yuta’s wish to participate in the competition. Although at the end they did entered the competition with 4 members but it was a disaster, everyone muddle up which caused the club to be in a dangerous status as the school deciding to remove this club. The storyline is probably not much of a surprise but the gymnastic scenes were superb! It was really amazing especially when they show the male group performance. I really like this scene! Yamamoto Yusuke looks way better with blond/brown hair and Tomiura Satoshi’s voice is SO high pitch, how come I never thought of that when he was on Hana Yori Dango? 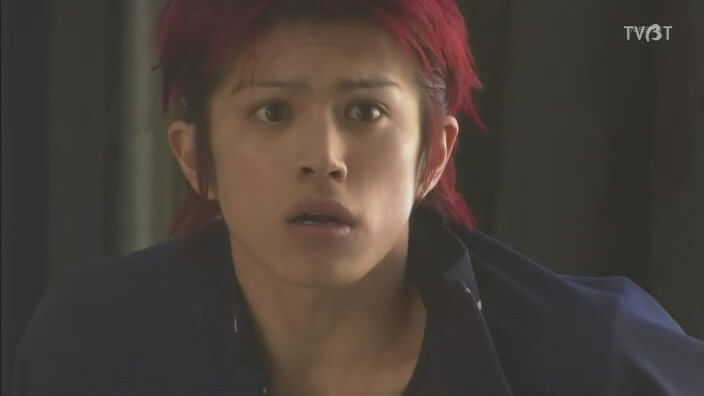 Nadado Hiroki from Lead is also starring in this drama which surprised me when I saw him. Last but not the least, Nissy! 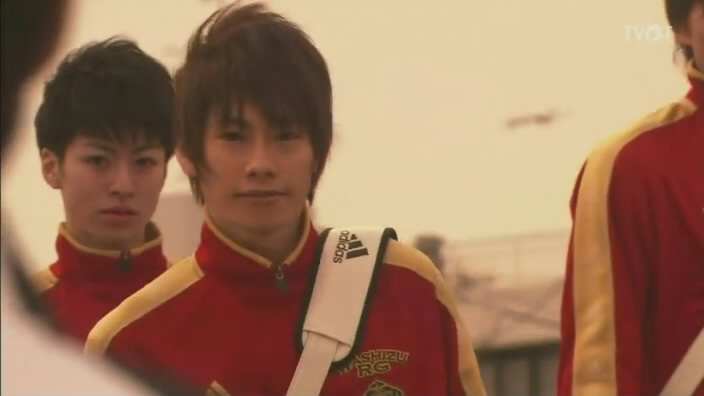 He’s hot but too little of him in the first episode, he played as the cool character Hino Tetsuya. I’m kind of excited when the whole team is together performing. Hope there’s more gymnastic scenes. Well I guess not everyone is into gymnastic especially when its the boys. But maybe you try watching it and give it a shot. I love the series. Its funny and inspirational in the same time. Everyone in the cast is doing a great job. Can’t believe how obsessed I am with them now!